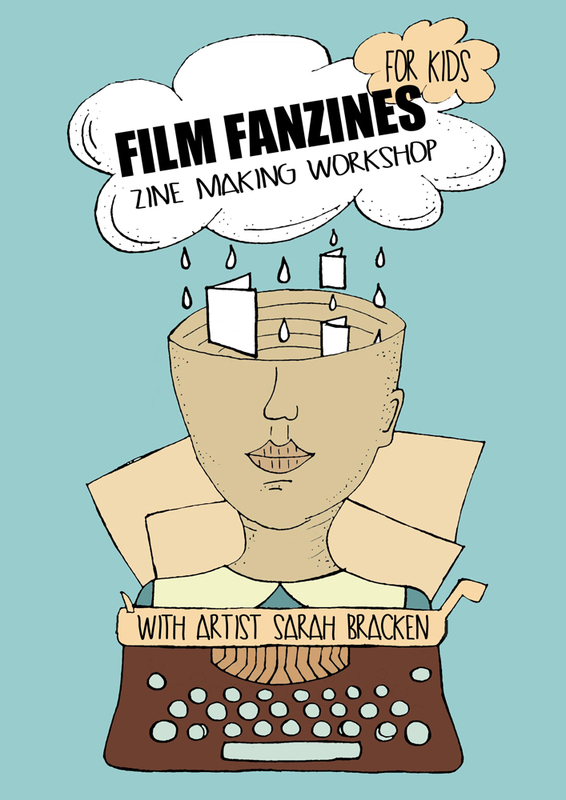 Artist and designer Sarah Bracken will introduce you to the wonderful world of fanzines in this unique and creative workshop. Young film fans will use different mediums such as drawing, collage and print to create their very own zine which they will then display. Bookings: 01 612 9445 / 01 612 9436. 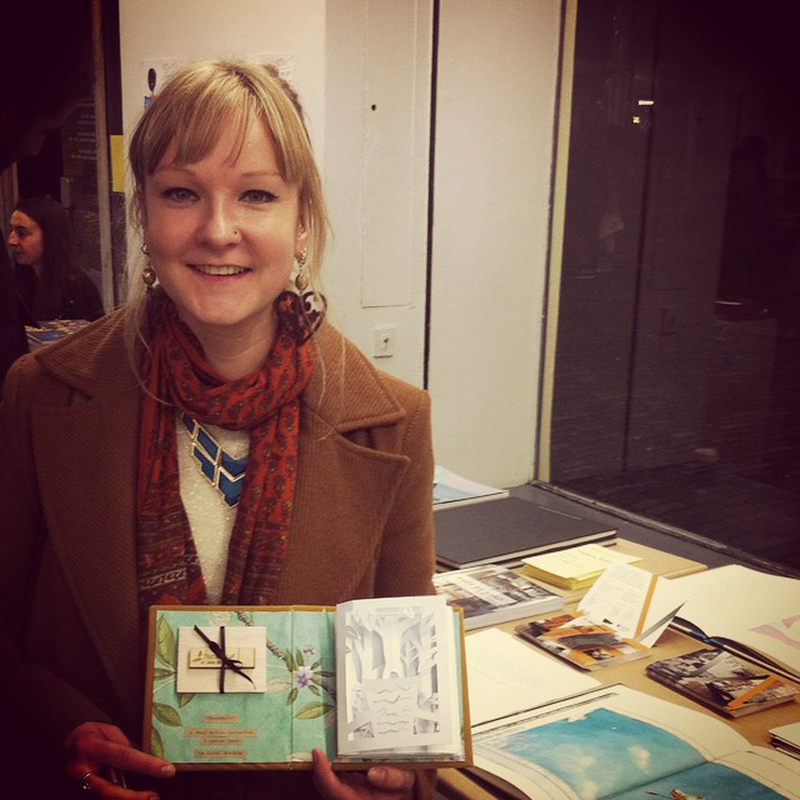 With thanks to FRINGE LAB for their support of this workshop. This workshop is taking place as part of the IFI Family Festival 2016 (June 24 – 26).